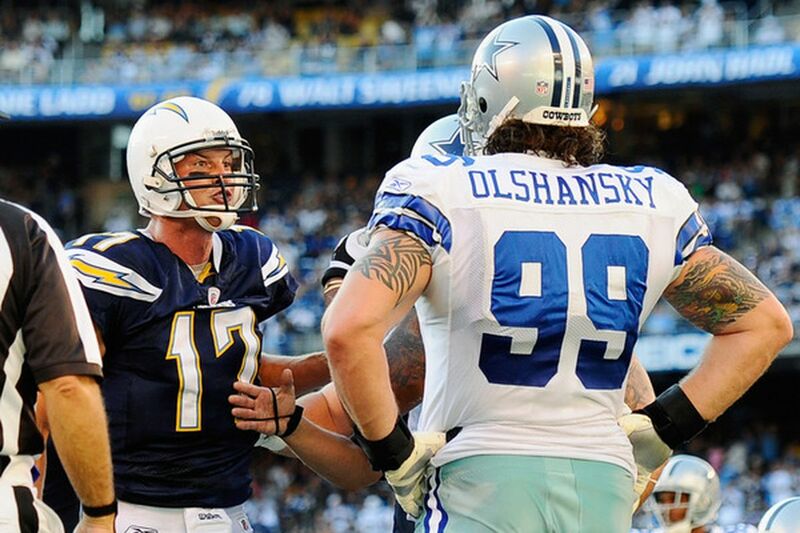 Igor Olshansky Days Until the Draft !!! 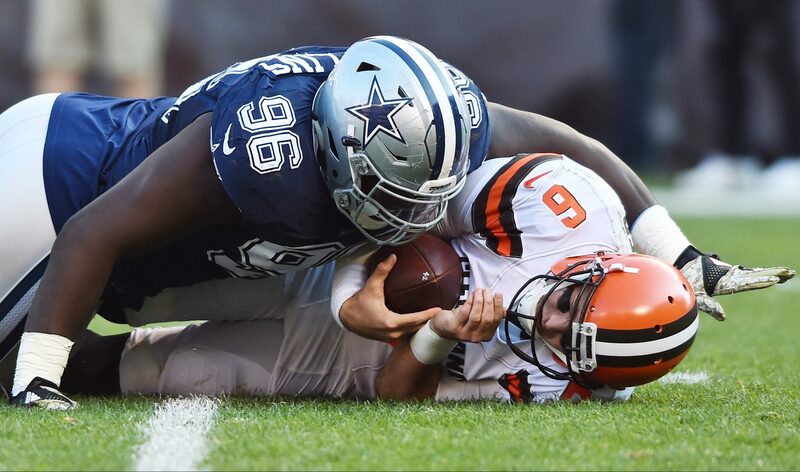 Tyrone Crawford Days Until the Draft !!! 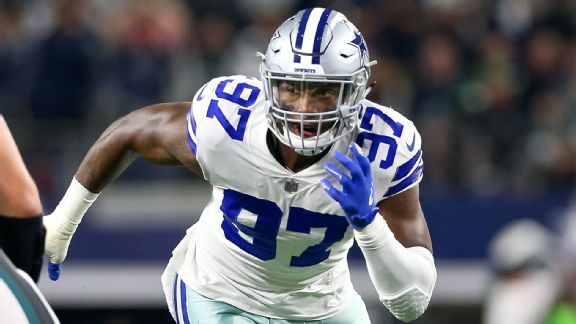 Taco Charlton Days Until the Draft !!! Maliek Collins Days Until the Draft !!! David Irving Days Until the Draft !!! 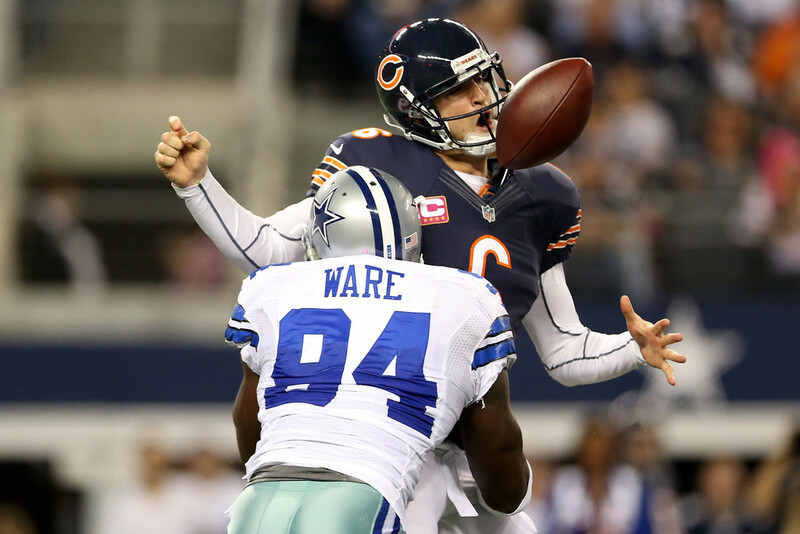 DeMarcus Ware Days Until the Draft !!!! 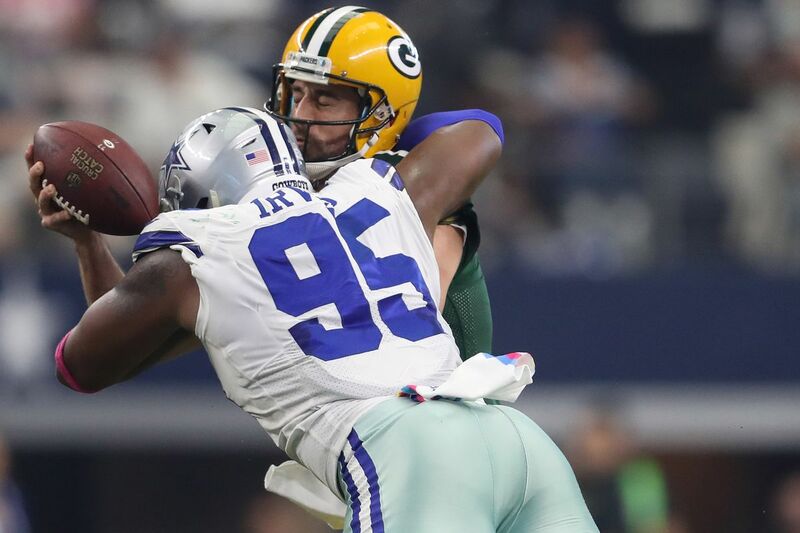 Anthony Spencer Days Until the Draft !!! 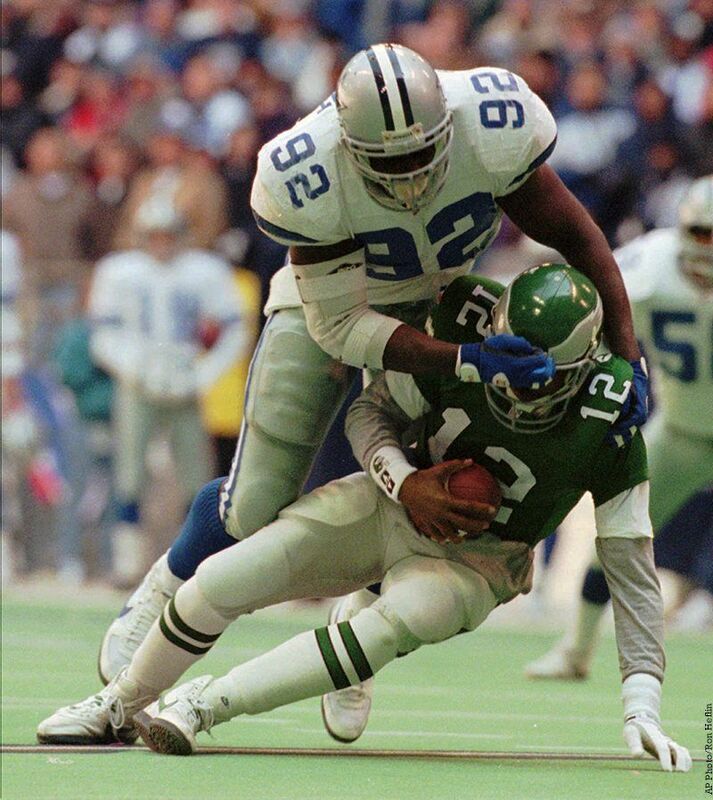 Tony Tolbert Days Until the Draft !!! L.P. Ladouceur Days Until the Draft !!! 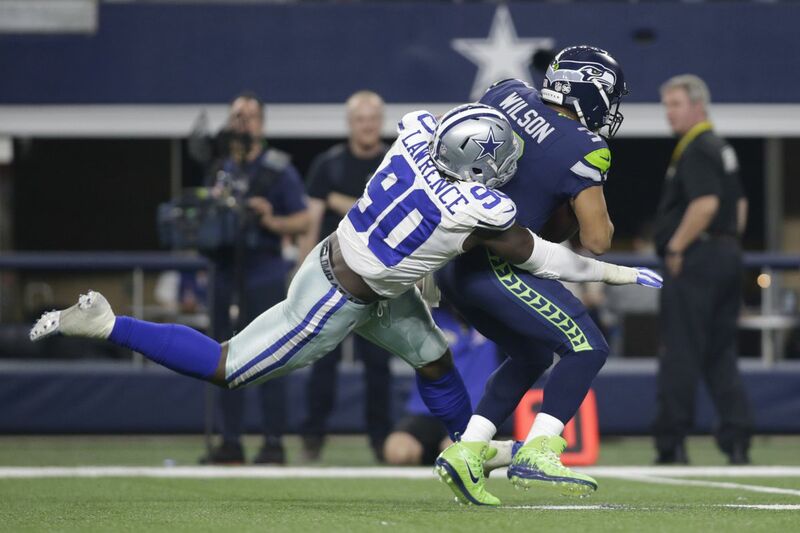 Demarcus Lawrence Days Until the Draft !!! Mike Ditka Days Until the Draft !!! 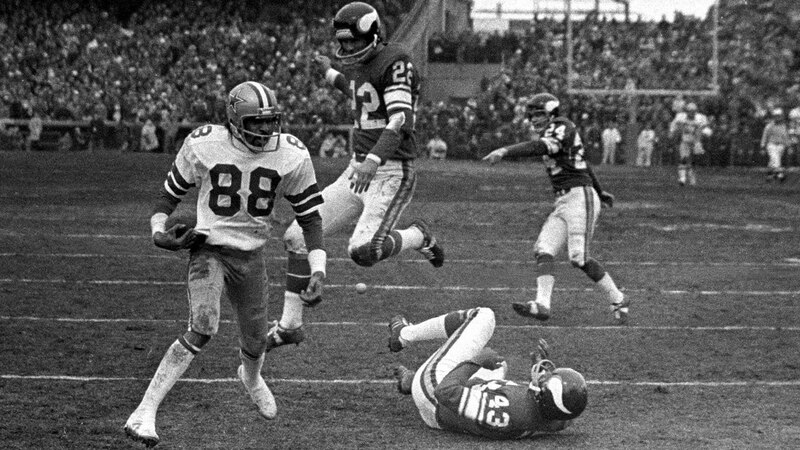 Drew Pearson, Michael Irvin and Dez Bryant Days Until the Draft !!! 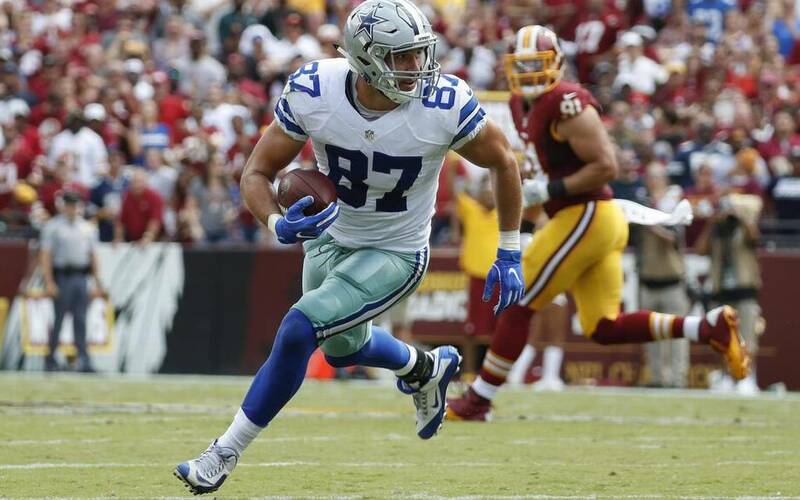 Geoff Swaim Days Until the Draft !!! 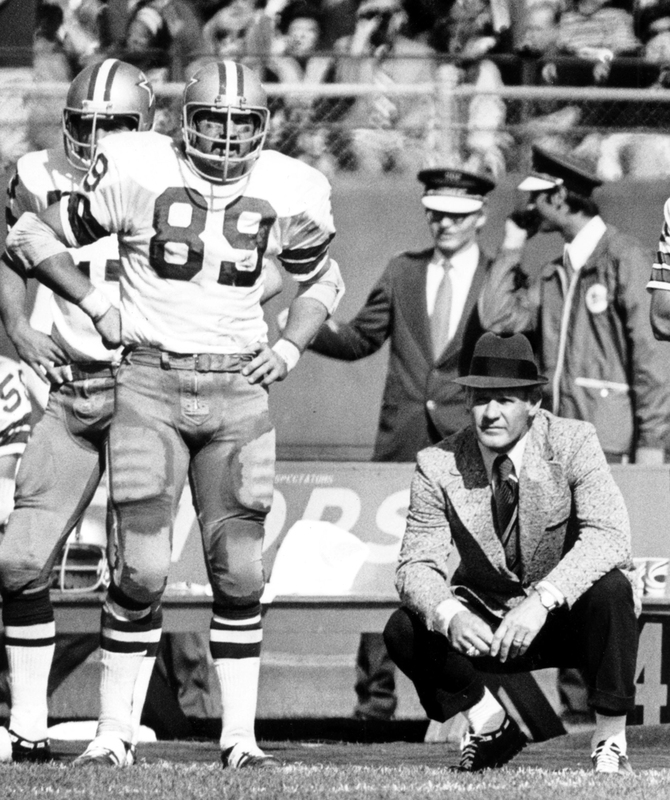 Butch Johnson Days Until the Draft !!! Kevin Ogletree Days Until the Draft !! !